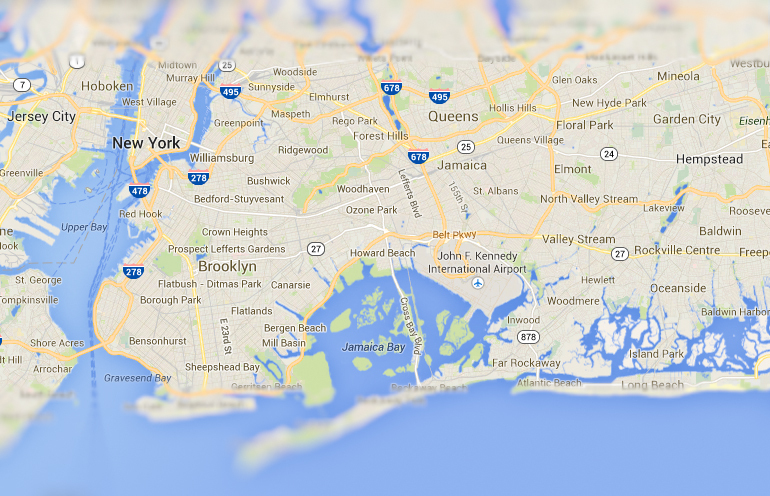 The New York borough of Brooklyn was brought to my attention over the last week. I hadn’t anticipated that such a famous neighbourhood would come into my reckoning but that’s one of the beauties of music. 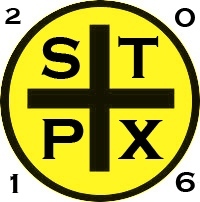 The vagaries of European tour schedules brought two bands to these shores that have a Brooklyn base. 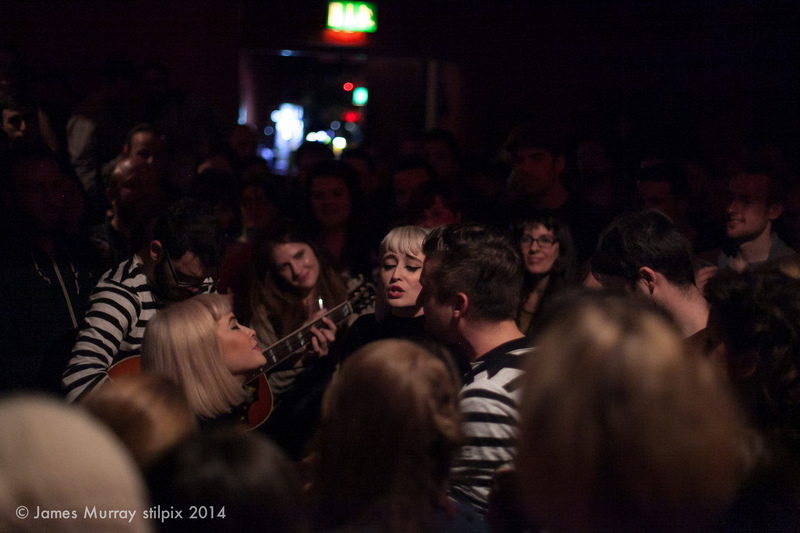 On Saturday, 13th April, I watched San Fermin, perform their off beat songs to a very welcoming crowd in Whelans. 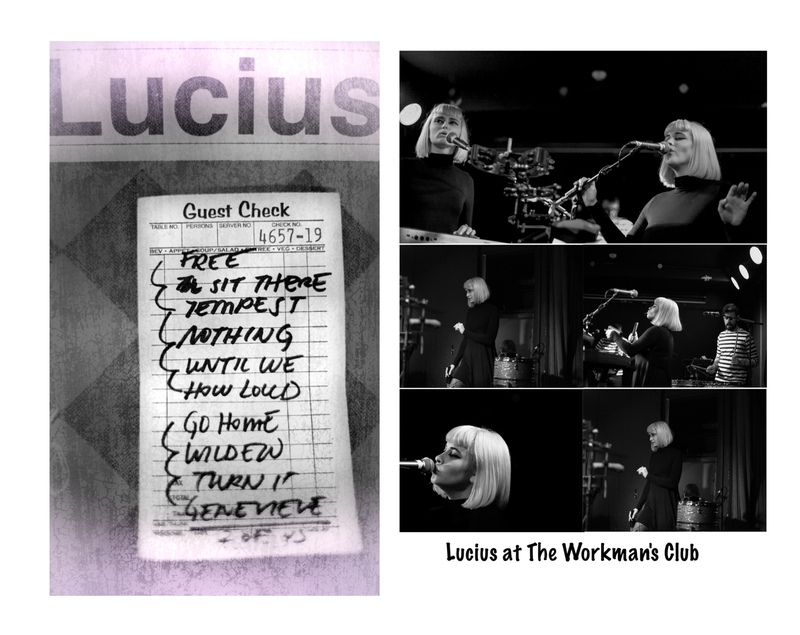 Six days later, on the 19th April, a completely different band, Lucius, engaged us with their own brand of indie pop rock (the band’s own description) at The Workman’s Club. You keep shouting "we gotta work it out"
The song writing is credited to Holly and Jess (with two tracks on Wildewoman co-crediting Dan Molad). The live performance at The Workman's Club is a percussive work out of the Wildewoman album with a couple of surprising gems to start and end the set. Initially the three male band members, dressed not unlike stripey tee shirted baddies from a Buster Keaton movie, amble on stage to get the music going. After a little crowd banter and the passing round of set lists (see below), Holly and Jess gingerly enter stage right and make their way to the twin keyboard altar in front of the audience. Both are dressed identically, Guinness style, black dresses and blond bobcuts. They kick off the set with a cover of The Fab Four's Free As A Bird. What follows is a litany of great harmonies, ear-worming melodies and fantastic stage presence. I wasn't prepared for the percussive element. All members of the band seemed to have access to drum sticks at some point or another. The sticks were used to great effect, adding another dimension to the sound realised on the album. Stand out moments included Tempest and How Loud Your Heart Gets. The latter song is punctuated by an Explosions In The Sky style cosmic guitar interlude ('Awesome' Holly praises the guitarists as the song veers back onto the correct side of Melody Road). To be honest every track was hugely enjoyable to these velcro ears. The band wrap up the set with a notably raucous version of Genevieve. The band weren't finished however. The five members returned to perform in the middle of the crowd. They sang without microphones amid a close knit audience, performing Two Of Us On The Run and finishing with Goodbye (written by Paul McCartney and a hit for Mary Hopkins). The band stayed on after the show to pose for photographs and sign merchandise. All this after a gruelling tour schedule and two performances on the day in question. Some bands work hard and are to be commended, others work harder and produce the song quality. These bands are to be cherished. 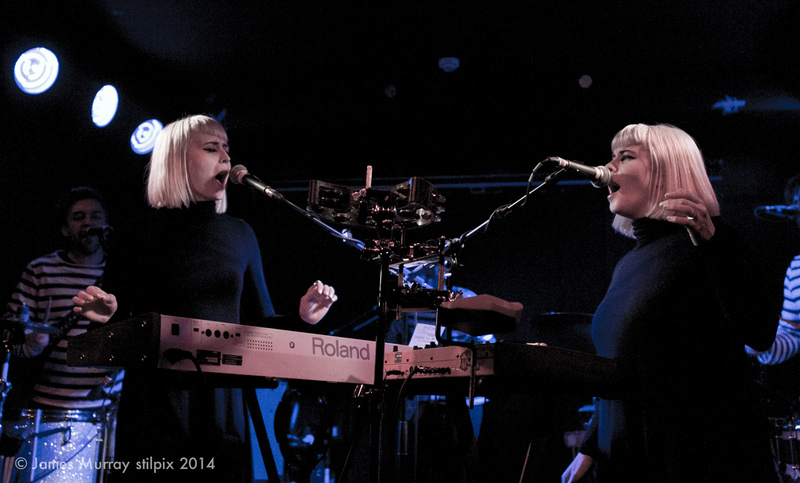 Lucius brought much from Brooklyn to our small city. Cracking tunes, real stage presence, great playing and a drive and style that is well aware of the business side. More power to them. I'd love to see the band play here with a decent lighting set up. Here's hoping I get that chance....and soon.